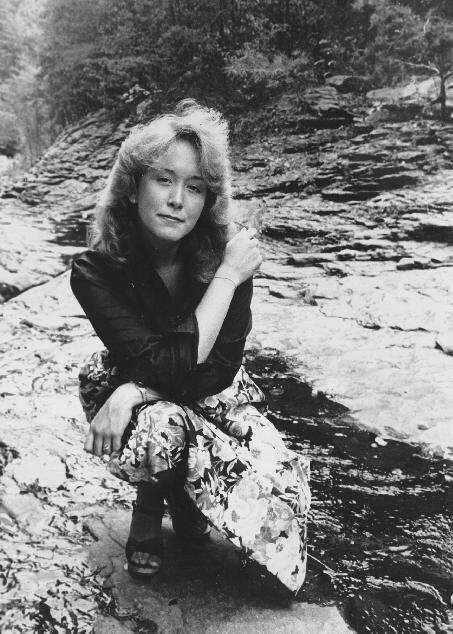 Kendra Sosebee near Lake Tuscaloosa, Tuscaloosa, Alabama 1978. This was one of a series of shots with my lovely and awesome friend, Kendra. I mounted the series for a photojournalism class assignment and I'll never forget the audible reaction the class gave it when I showed it to them--mostly guys and yes they liked! I entered it later in a student photo show and it got an honorable mention.